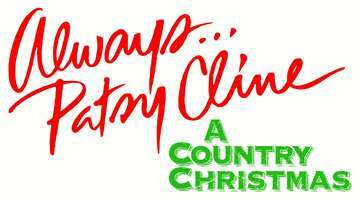 The Queen of Country Music, takes the holiday season by the reins in this show, Always Patsy, A Country Christmas. This musical tribute will portray the legendary Patsy Cline in “a show that should have been. You will hear some of Patsy’s well-known hit songs while intertwining your cherished holiday favorites. This special show will take you on an nostalgic adventure, as only Patsy can, with the most popular Patsy songs like “Crazy”, “I Fall to Pieces”, and “Sweet Dreams”, right through “Let It Snow”, “Jingle Bell Rock” and of course her sensational version of “O’ Holy Night” which will kindle the true meaning of the holiday season within your soul.